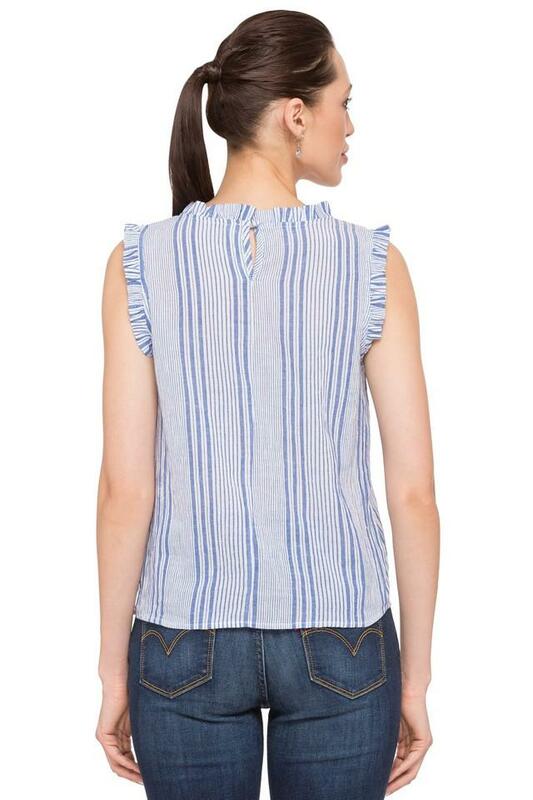 Step up your fashion game this weekend by wearing this top from Flaunt. This top will ensure a perfect fit, courtesy its good quality fabric. 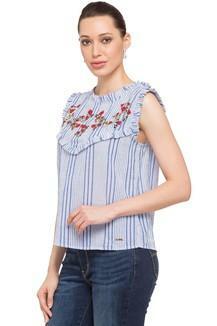 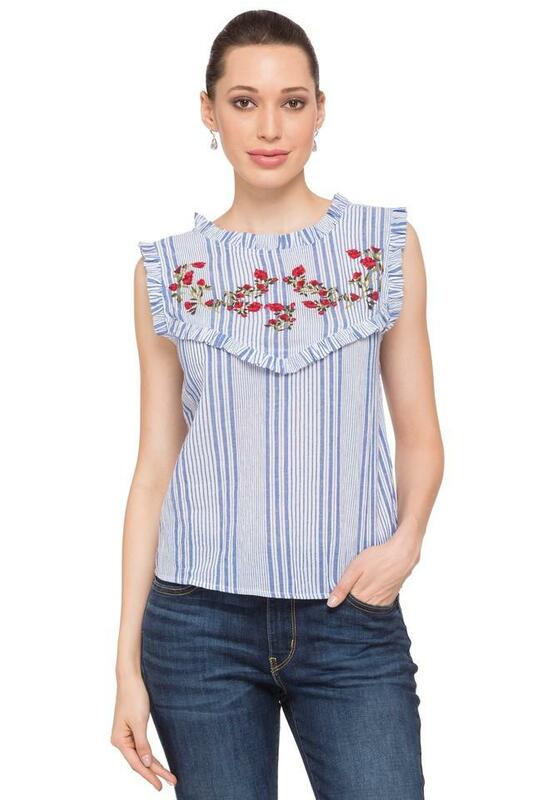 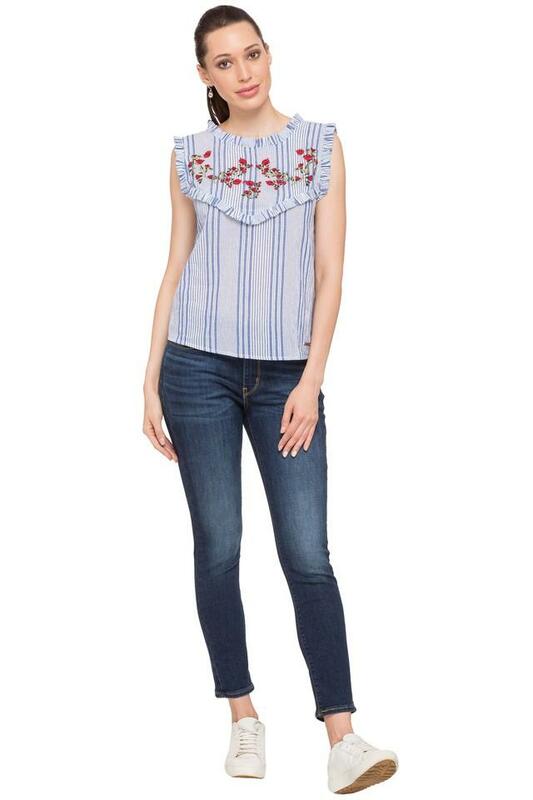 Featuring a round neck, and embroidered pattern, this top possesses a stunning finesse.